PRICE REDUCED TO SELL FAST. 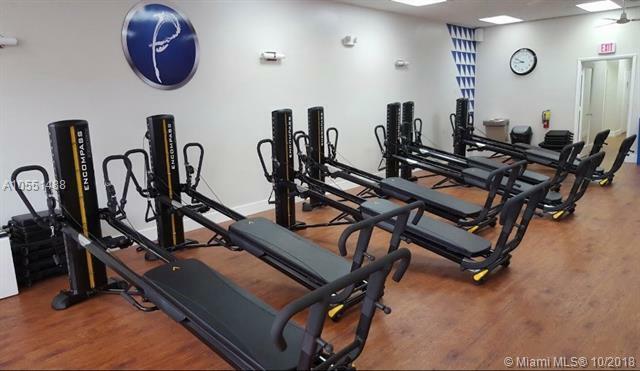 Brand new Pilates & Yoga Studio with State-of-the-Art Equipments (New Foldable Pilate Machines). Prime Location on a High Trafic Miami Road. 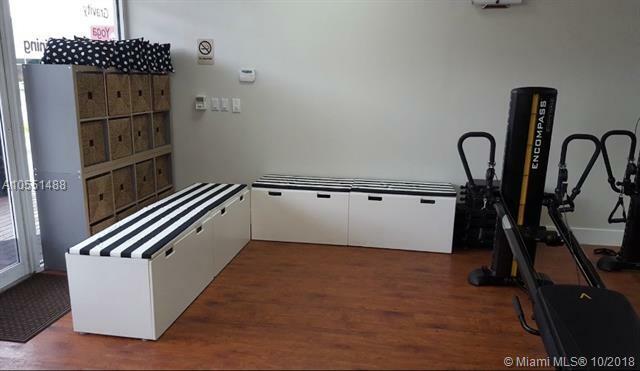 Large and Flexible Space with Two Extra Rooms, currently Sub-leased to a Nutrition and a Massage Professional. Competitive Lease with Ten Years remaining (5+5). The Seller Needs to Relocate, but is Willing to Stay (and Train) for a Smooth Transition. Ideal for an Owner/Operator, who Wants to Run His Own Studio from Day One.